For the longest time I’ve heard that IT Cosmetics makes great brushes but I’ve never felt the need buy any because I’ve been content with the drugstore brushes I own. [I hate to keep repeating myself but that Target Up & Up Complexion Brush is fantastic! 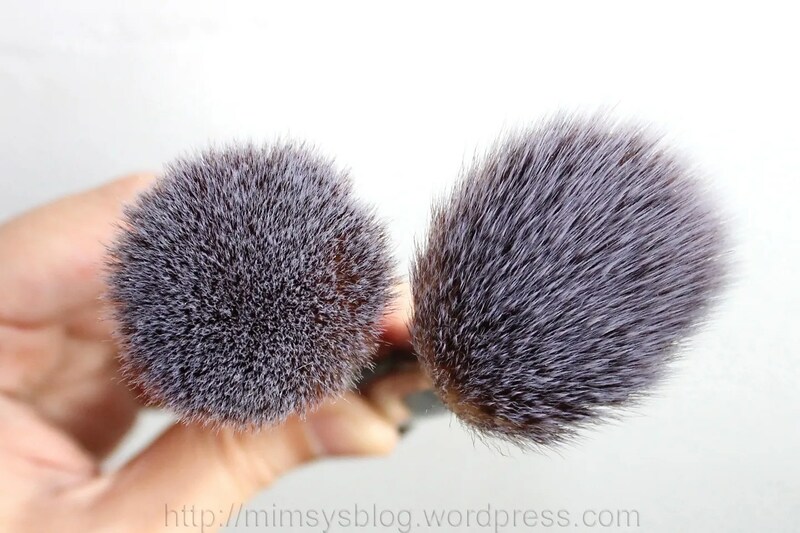 If you regularly use liquid or cream foundations and love the Real Technique Expert Face Brush or Sigma F80/F82 for application, I think you’ll fall in love with the Up & Up Brush.] 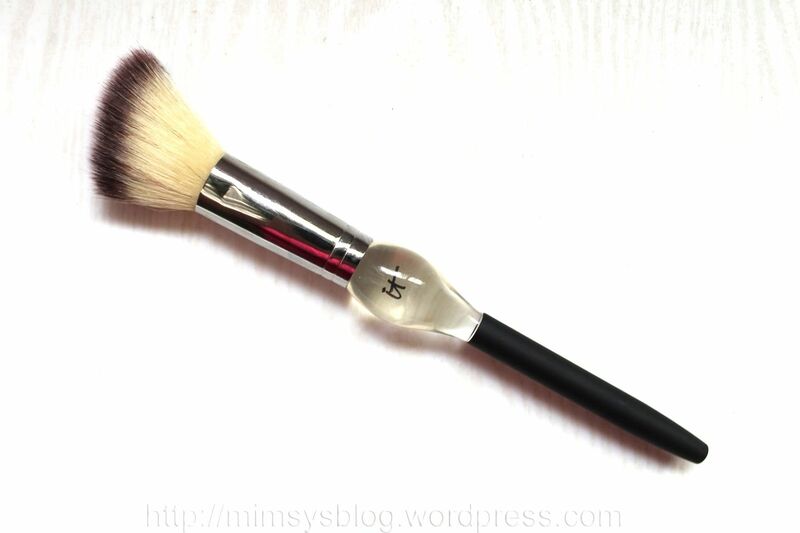 However, I recently got the opportunity to try the the Heavenly Luxe French Boutique Blush Brush when it was included in a QVC IT Cosmetics kit that I purchased and I honestly love it. I’m a huge fan of QVC value kits because they always introduce me to products I otherwise would never have purchased on my own. With the last kit I bought, I got it mainly for the concealer (which I already knew I loved) and because I was wanted to give the powder foundation and face palette try. Frankly, I wasn’t even curious about the brush they threw in as an extra. 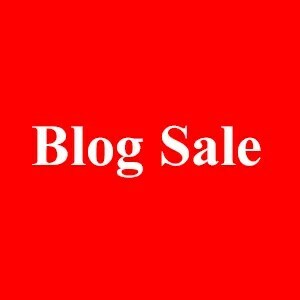 Well, I ended up not being a fan of the foundation or palette and I was seriously just going to stick the brush on my blog sale untested but then on a whim I decided to give it a try. I’m so glad I did because I ended up loving it. Honestly, it wasn’t love at first sight with this brush. I’m more used to blush brushes that are flatter in the style of the e.l.f. Studio Blush Brush, Ecotools Blush Brush or Target Up & Up Blush Brush. I think this is perhaps the first time I’ve used an angled blush blush and also one so fluffy. It took some getting used to but I’ve been using it for the past couple of weeks and I’m really liking the results. The IT Cosmetics Heavenly Luxe French Boutique Blush Brush #4 is a very long handled brush with synthetic bristles cut at an angle. This isn’t a very dense brush — it’s actually the opposite and quite loose and fluffy — but it is extremely soft. I didn’t expect much from this brush because, to tell the truth, it feels kind of floppy and flimsy against the skin. However, results don’t lie. 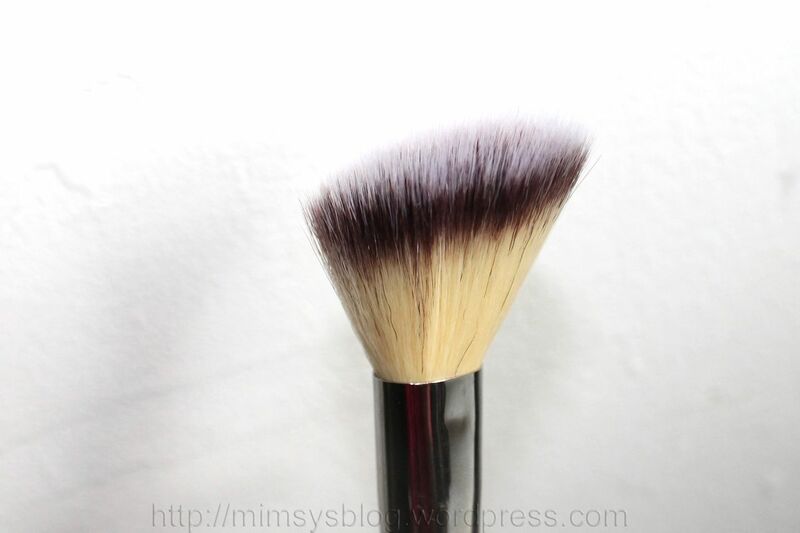 I don’t know the how or why of it but blush application with this brush always looks so soft and diffused, like a flush that’s rising naturally to the surface of the skin. I’ve raved about how the liquid/cream BECCA Beach Tints give me that effect. Well, I feel like I get the same effect from powder blushes whenever I use this brush. I love it! And it takes hardly any blending or buffing on my part to make blush look good. Blush application with the Heavenly Luxe French Boutique Blush Brush is practically effortless. 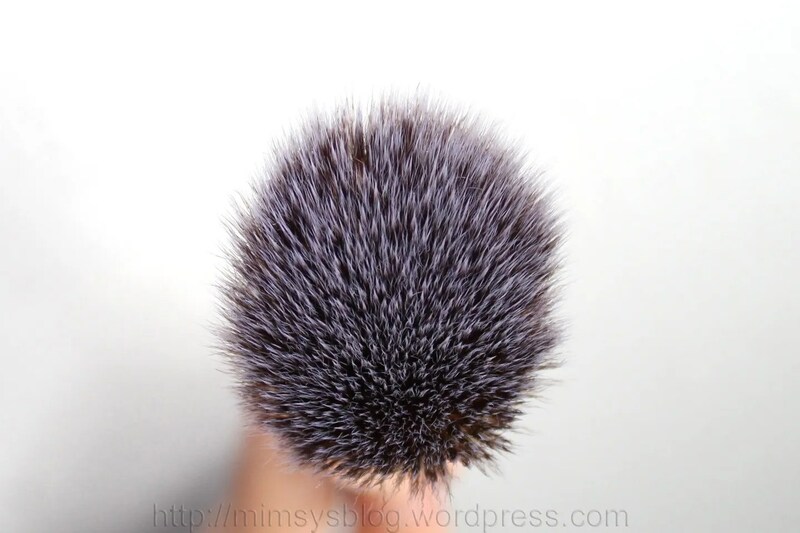 I use light, wispy movements and barely need to touch the bristles to my skin and suddenly it’s like I’m flushing a pretty pink, peach or coral but in the softest, most natural looking way. The weird thing with this brush is that although it’s super soft I don’t experience the same problem with it as I did with the Target Up & Up Blush Brush which was also extremely soft. The issue I had with that one was that it picked up powder easily but never seemed to deposit any onto my skin and I would have to keep layering and layering to little or no effect. In contrast, IT Blush Brush lays product down fine and it’s easy to build up color with it too. 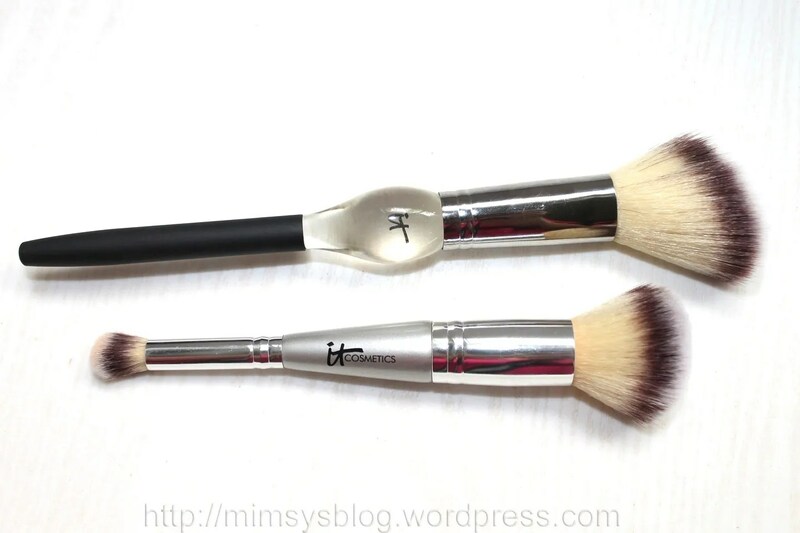 Here’s a look at how the IT Cosmetics Heavenly Luxe Complexion Perfection Brush compares with the blush brush. As you can hopefully see, the Complexion Perfection Brush is a lot more compact and dense. It’s perfect for powder foundation application, delivering coverage without making the look cakey on the skin. I’ve tried the Complexion Perfection Brush with blush and if I use a super light hand I can kind of get away with it but in my experience this brush is just too dense for that purpose and my blush always ends up looking more intense than I intended. If you’re in a pinch it’ll do but the Heavenly Luxe French Boutique Blush Brush is much better suited for blush application. Both brushes are wonderful and I highly recommend them. This entry was posted in brush, IT Cosmetics. Bookmark the permalink.